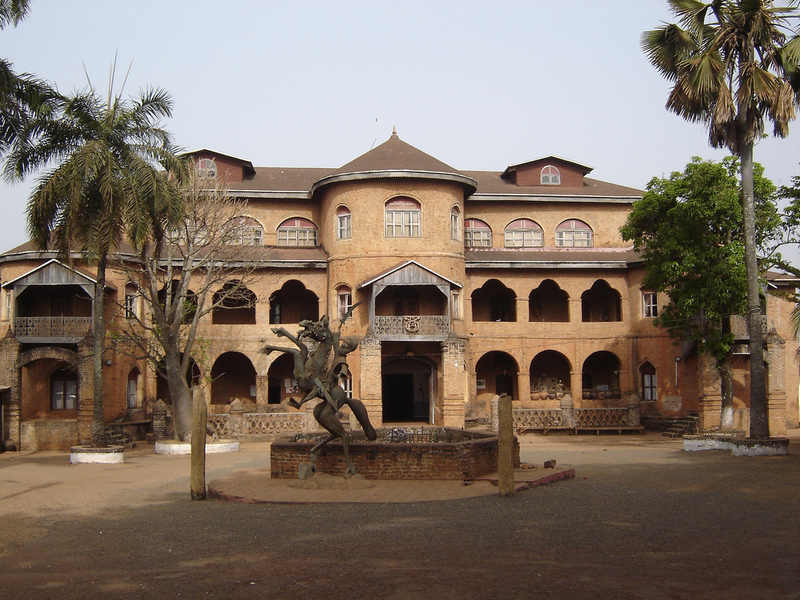 Go back in time to the royal dynasties in Foumban, Cameroon. This city is now the most sought after travel destination for most tourists since its rich history can be visited and experienced through the eyes of modern times. Imagine all the luxury of these kings or chieftains and you would want to be transported back in time to be among their chosen people. Foumban, Cameroon has some of the loveliest beaches to visit. They are of course hidden from view and will require you to travel a bit, but worth the wait since these virgin beaches would simply take your breath away. What is attracting more and more tourists to Foumban, Cameroon is their display of the arts. Here you will be able to go through museums that detail every inch of the glorious past of the Foumban. This is where shopping never seems to stop since if you have already reached the museum called Musée des Arts et des Traditions Bamoun you will be able to go past the wood carvings and intricately designed musical instruments that are housed in souvenir shops. All of these products are specially made by the locals. The tip here is to pack lightly and purchase what you need in Cameroon. Some items are expensive since it may be of unique design but almost everything is affordably priced. I am proud of my village, Foumban, when I saw the pictures of Foumban published, I was very happy, I really apprecitebut all the Good sites, like MOSEYEYAP MUSEUM had to be shown for our new generation of foumbanese to discover their village and to bring their contribution for the world.I suggest that the netrance and all the town of Foumban should be seen.